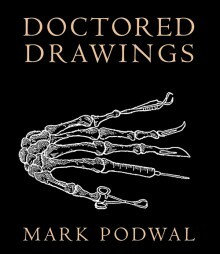 Mark Podwal had recently graduated from medical school in 1970 when his first drawing appeared in The New York Times. His work is represented in the collections of the Metropolitan Museum of Art, the Victoria and Albert Museum, and the Library of Congress, among many others. In 1996, the French government named him an officer of the Order of Arts and Letters. 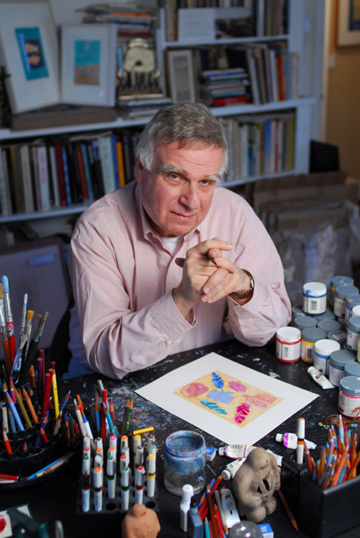 He is the author and illustrator of numerous books including Jerusalem Sky: Stars, Crosses and Crescents and A Sweet Year. King Solomon and His Magic Ring, his collaboration with Elie Wiesel, won a silver medal from the Society of Illustrators in 1999 and You Never Know, his collaboration with Francine Prose, won a National Jewish Book Award in 1998. He lives in Harrison, New York.